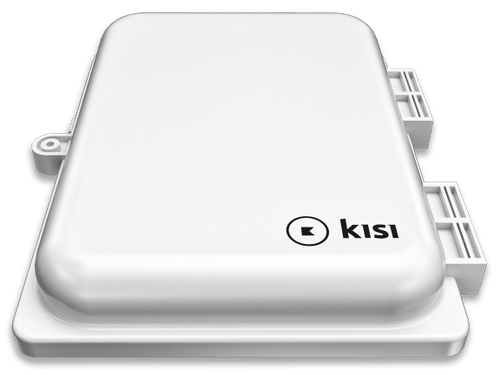 Kisi is a Cloud Based Physical Access Control System that comprises door controllers, proximity readers, and management software. It manufactures its own proprietary hardware (controllers/readers) and engineers and supports the software in-house. In terms of availability, Kisi sells directly to clients as well as through their global reseller program. 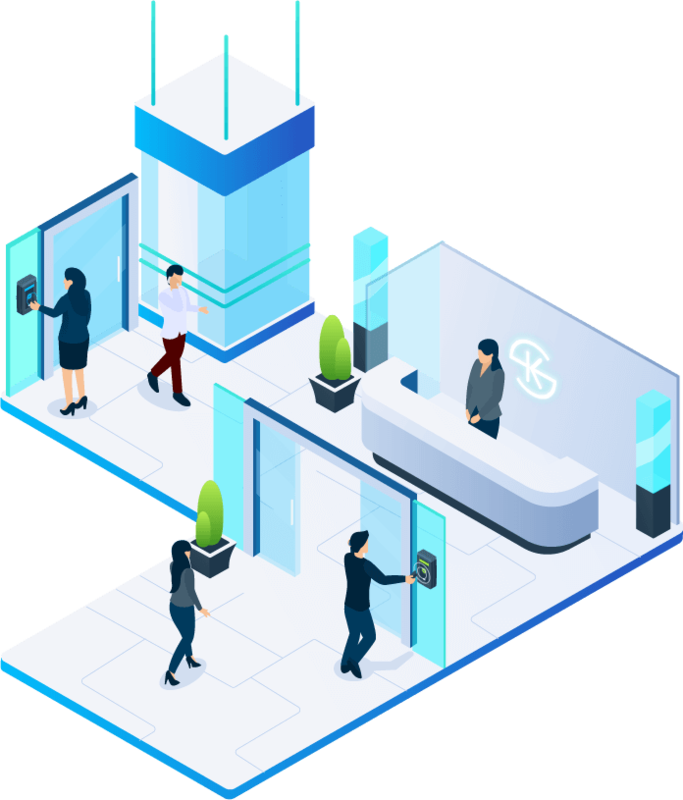 The Kisi door controllers connect to the cloud management software via ethernet cable or WiFi connection, and each controller connects up to four doors, elevators or turnstiles. 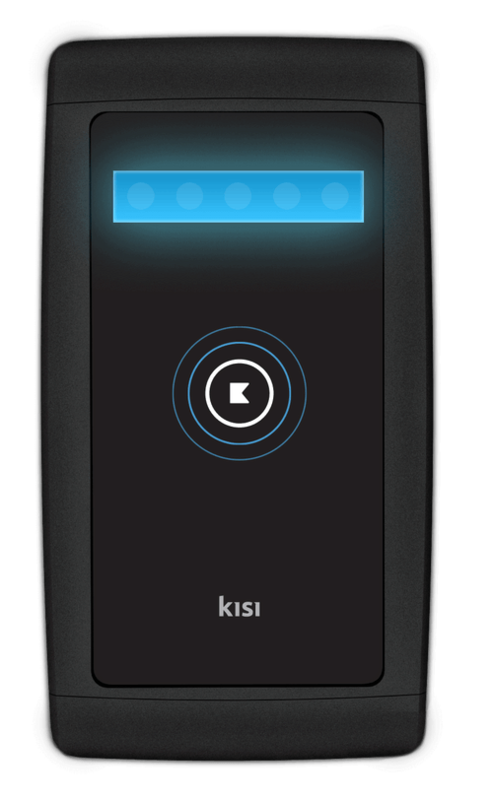 Kisi Reader Pro is built from the ground up with convenience, compliance and compatibility in mind. They are powered over ethernet (PoE) and will soon offer offline caching for emergency scenarios. The Bluetooth and NFC wall reader works effortlessly with both access cards and mobile devices to securely unlock doors. With the cloud management dashboard, administrators of the facility can share keys, control access permissions based on time and door, and see access reports for unlock activity. User credentials for the system include mobile apps for Android and iOS devices that communicate with readers using NFC and Bluetooth. We understand that not everyone has a smartphone or bring it all around with them. Hence, key holders can also use Kisi Passes which are Kisi’s own, more secure version of the traditional proximity card. 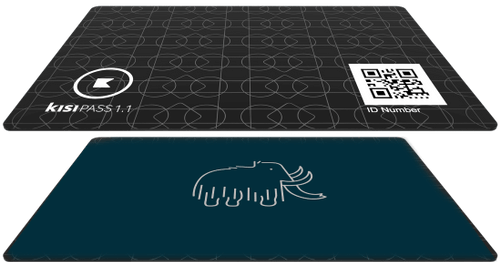 Kisi tags are also available for those who would like to paste them on their existing cards! Our hardware is plug and play, so easy you can even install it yourself. We release new features each month and our API is well documented.